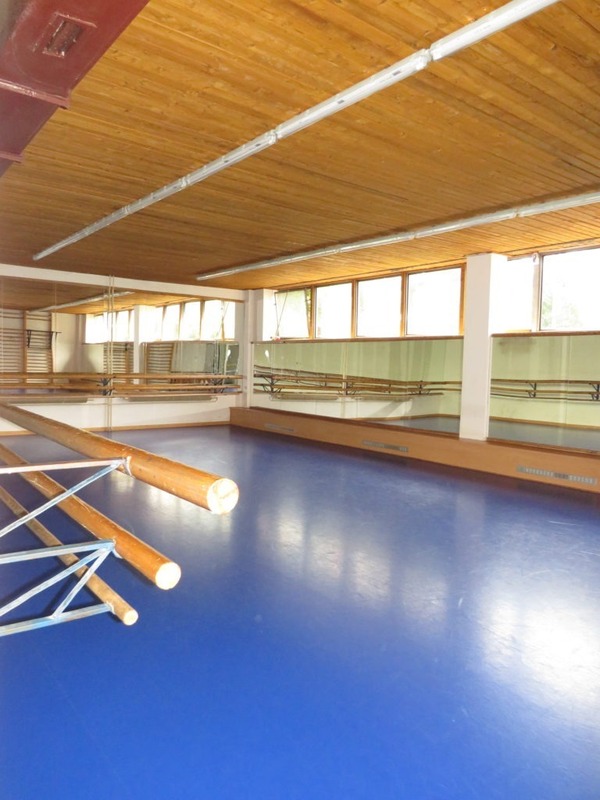 Are you looking for a comfortable accommodation near the city centre of Prague? 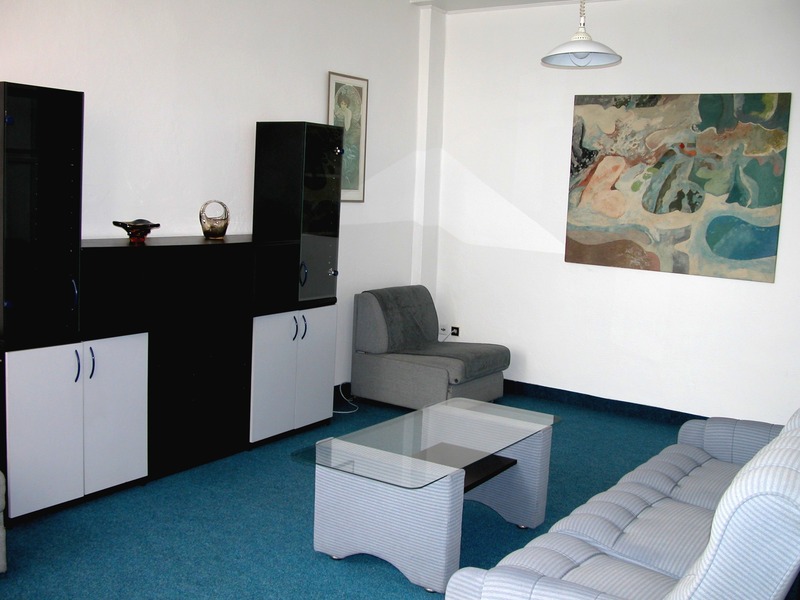 Hotel Hasa is located in the heart of Vršovice, calm part of Prague near the park Grébovka. 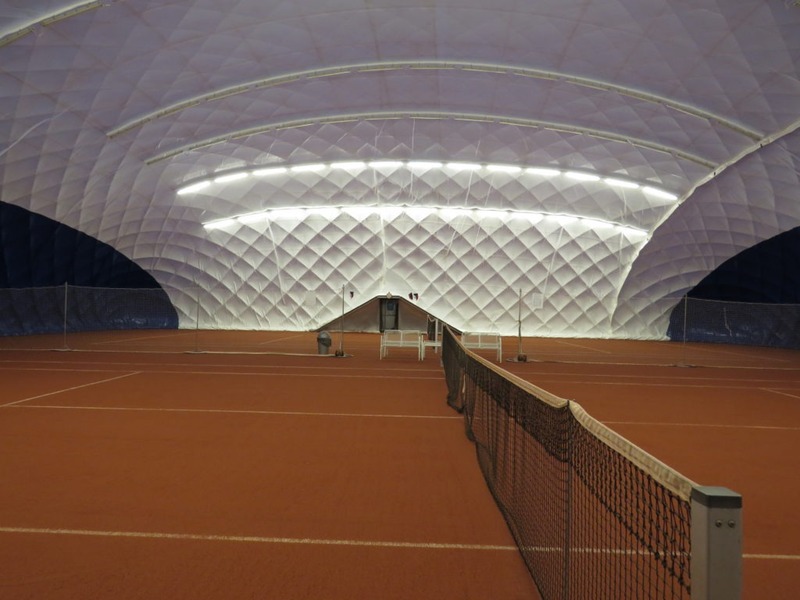 Despite that it is close to the city centre and has a good traffic availability across Prague. We are based around 100m from the tram station Nádraží Vršovice and train station Praha – Vršovice. The closest metro station is Strašnická (line A) or I. P. Pavlova (line C). 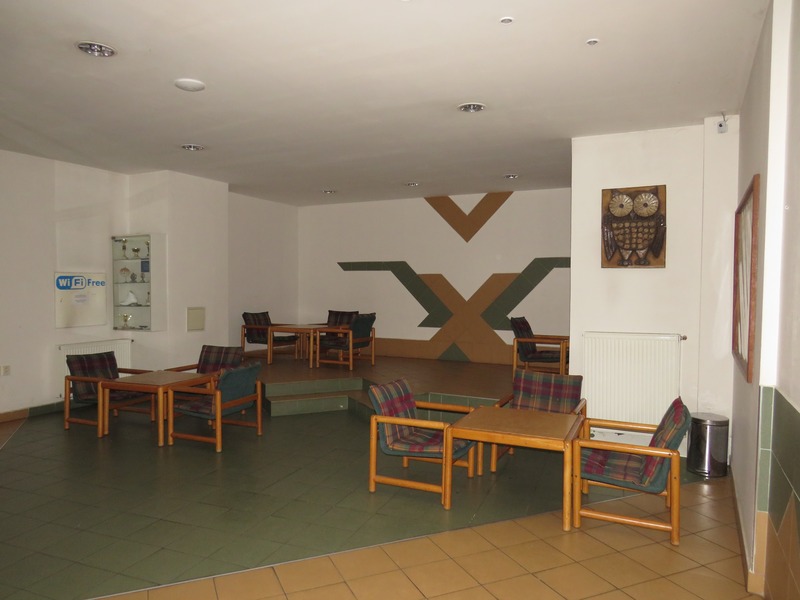 Our hotel is suitable for an individual as well as for a family with children. We offer up to 62 beds in 25 rooms and 1 suite. Every room has it’s own sanitary facilities, Wi-Fi connection for free throughout the whole building. The price includes basic continental breakfast. Parking is available for free on the hotel’s parking lot, garage is available for fee. Hotel is non-smoking, reception is open 24 hours a day. Luggage storage is no problem after an agreement with the receptionist. Seating area on the hotel’s terrace. 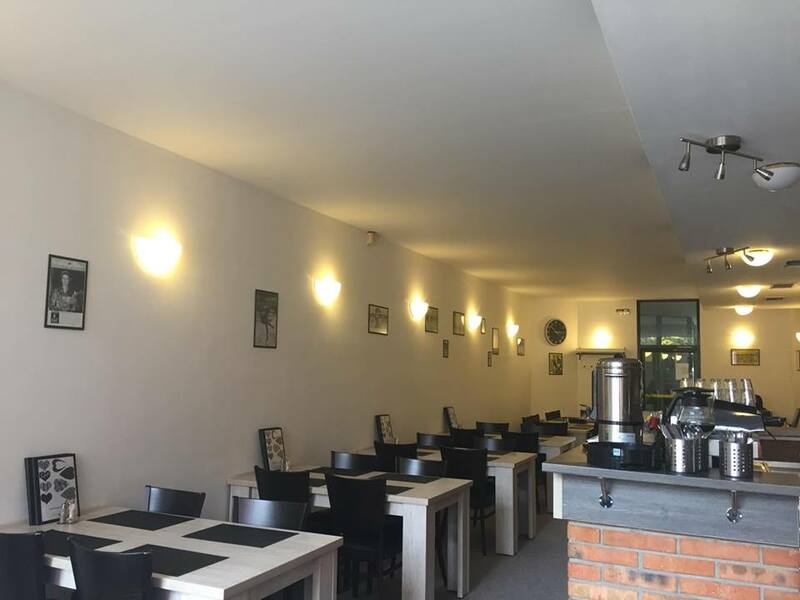 There is a restaurant in the building called U Ledu, where hotel breakfast are being served and there is also a possibility to go for a lunch. Lunches but also dinners for groups are no problém and it is all up to agreement with the owner of the restaurant. There is also a possibiity of buffets, celebrations, etc. 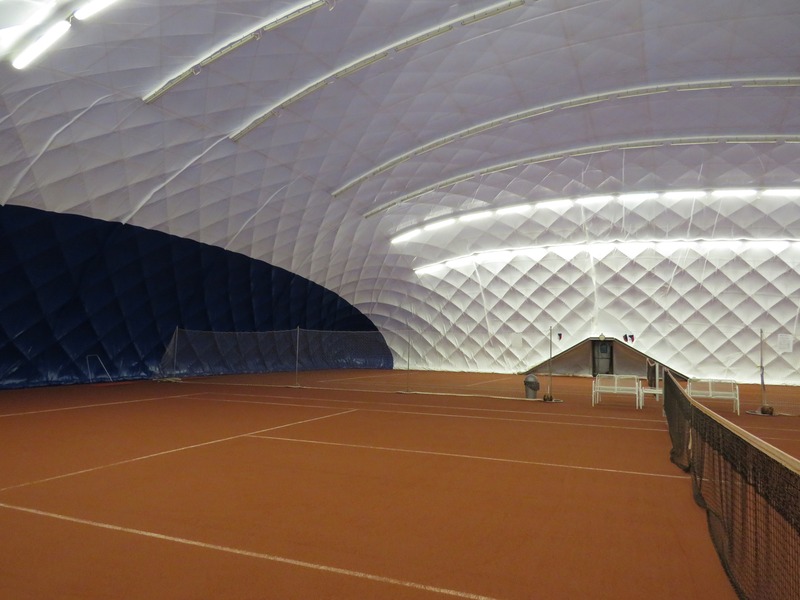 We offer an inflatable hall with two tennis courts with the classic clay surface and one outside court with artifical turf. 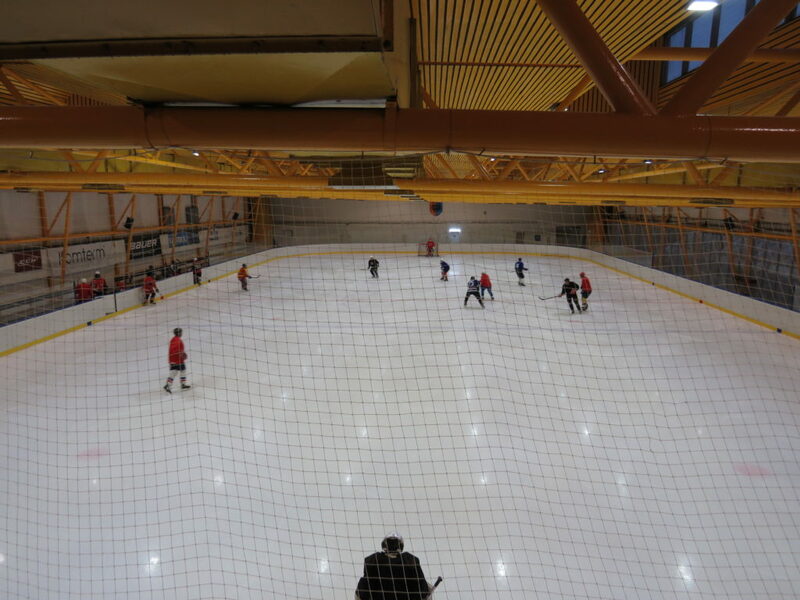 Both, the hall and outside court are working year round. Locker room, shower and toilet are all available. Really nice lady in reception. Basic but clean, comfortable and good value for money. Hotel Hasa**. Všechna práva vyhrazena.